Cornerstone was established in 1992 to meet the needs and restore the hope of individuals and families suffering under the burden of poverty in Tarrant County, Texas. Since inception, Cornerstone has been a major resource for churches, businesses and other community organizations through its provision of relief, recovery and restoration services. 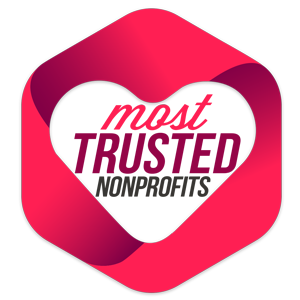 A fun way to contribute to Cornerstone! Follow PGA pros at the Charles Schwab Invitational, May 20-26 at Colonial in Fort Worth. Last year, the pros made 1,396 birdies during the tournament. 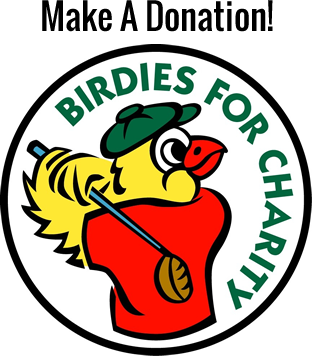 You can pledge an amount for each birdie made during this year's tournament, or donate a specific amount. Cornerstone receives every penny, plus matching funds from Colonial Charities - up to 15%. Join us as we help our community - together - while enjoying the excitement of the 73rd annual tournament at beautiful, challenging Colonial! Click here to learn more. Cornerstone has earned the 'Most Trusted NonProfit' award from Ministry Voice after meeting criteria laid out by 10 nonprofit oversight organizations and unbiased nonprofit consultants. This criteria includes operations, financial accountability, transparency, mission, employment practices, public opinion, and more. We are honored to be chosen as one of only 86 nonprofits in the nation for this distinction. Click here to read more about this award. Cornerstone Cataract Clinic was featured on the local NBC Station. Click here to watch the video. Tarrant County Reentry Coalition meets each month at Cornerstone. Click here to learn about upcoming meeting topics and speakers. 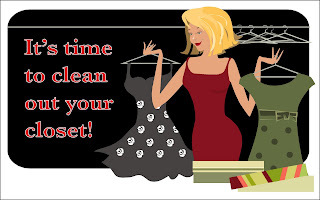 The Cornerstone Thrift Store is always in need of new or gently used clothing, furniture and household items. What you no longer need can bless our clients and community. Donations can be dropped off during store business hours, Tues-Fri, 10am to 4 pm. Check out the video produced when Cornerstone was awarded the Bank of America Neighborhood Builder's Grant.